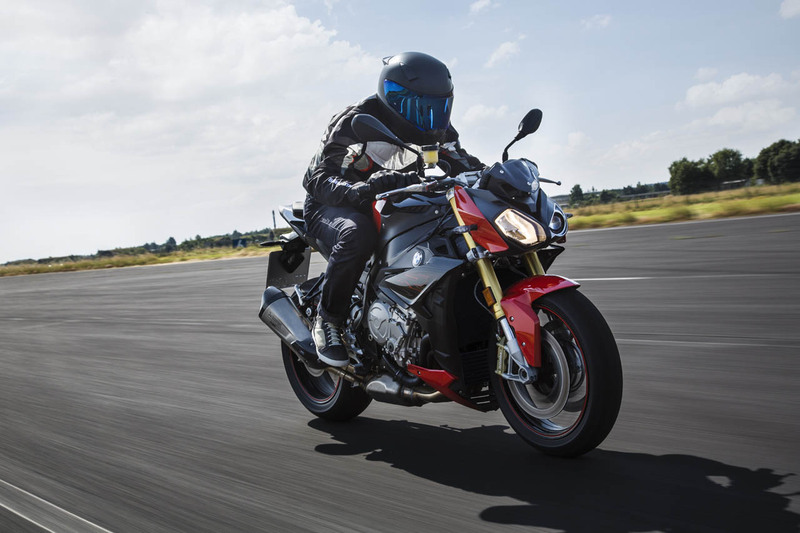 BMW Motorrad started producing production 4-cylinder motorcycles in the early ’80s, and while the boxer fan base kept the opposed twin alive, BMW continued to invest in its K-series and S-series engines. 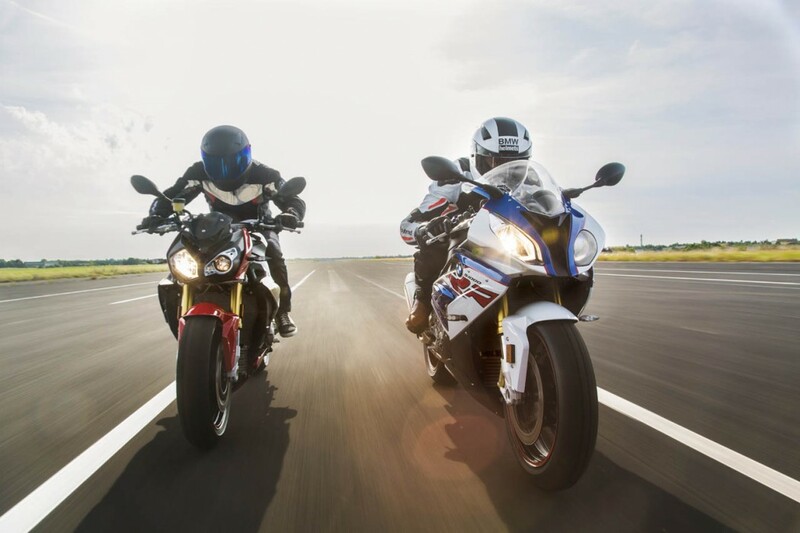 Fast forwarding to today, the 4-cylinder engines in the S1000RR, S1000R and S1000XR place these bikes in the rarified upper echelons of their respective segments. 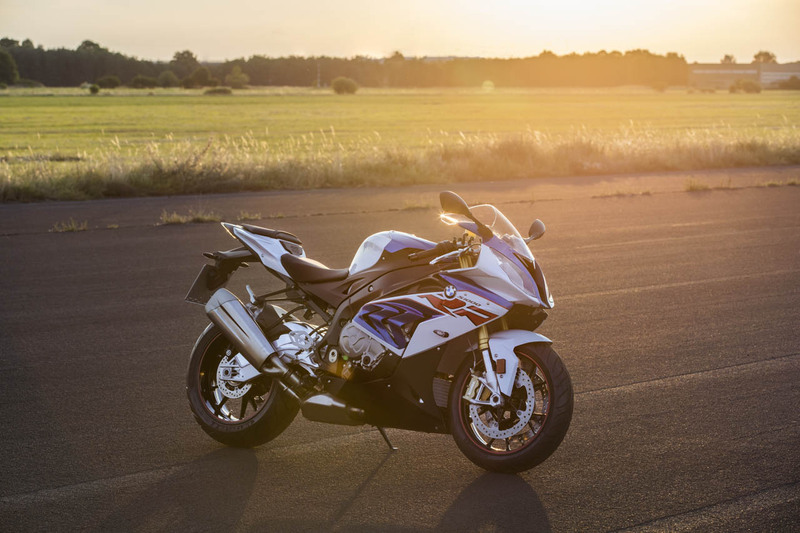 From the RR and its 199 hp, to the XR and its go-anywhere attitude, 4-cylinder motorcycles are alive and well at BMW. 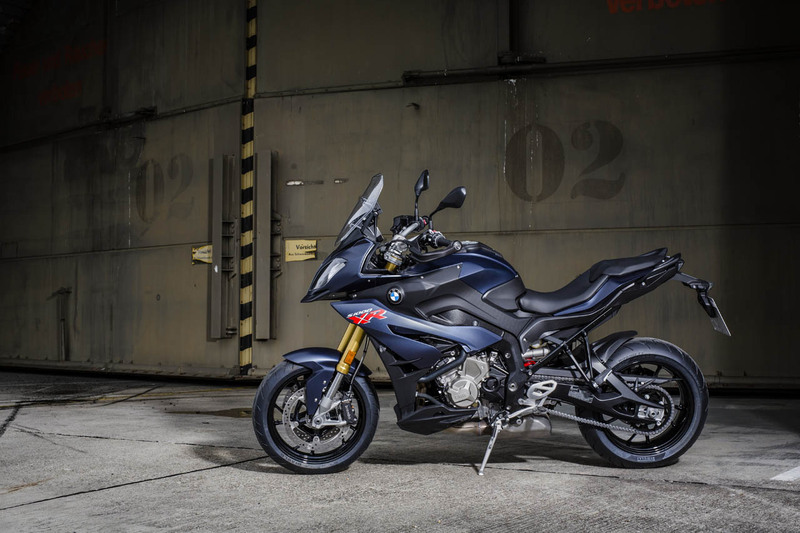 At Intermot 2016 this year, BMW is unveiling a mid-cycle refresh of its S-series motorcycles. More optional features are now standard. New colors are available. 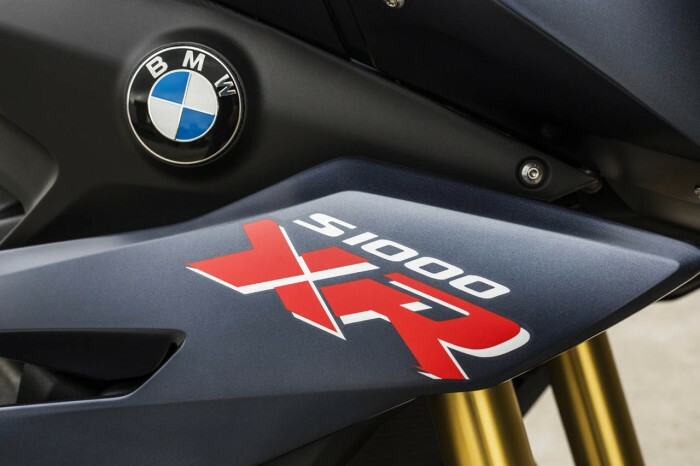 It’s the usual tweaks across the range, but one fix stands out the most: the vibration issue on the S1000XR. 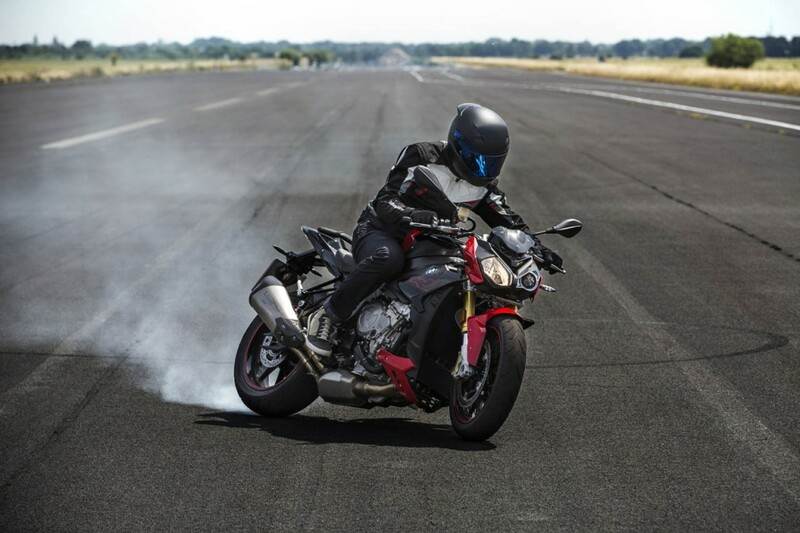 Riders have consistently named the bike’s vibration at the top of their otherwise short list of gripes about BMW’s Multistrada opponent. It’s been an especially disconcerting issue because 4-cylinder engines are known most of all for their smoothness. Frankly it’s made it feel like there was something very wrong with the bike from an engineering standpoint. 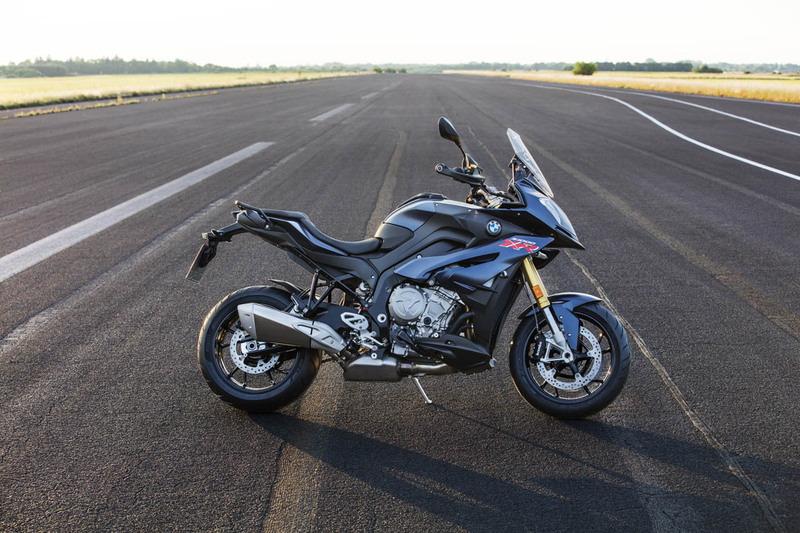 While that wasn’t the case, the vibration certainly left many skeptical, so addressing that issue and making its resolution a very vocal part of this update release is a good move on BMW’s part. 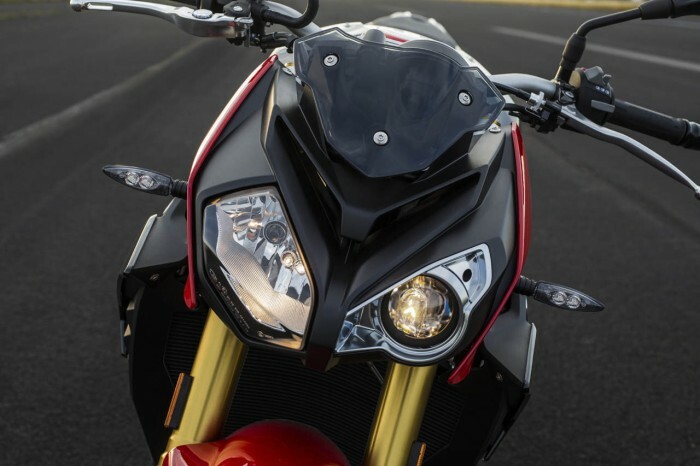 The RR and R models are also seeing modest tweaks and standard feature creep, but neither bike had the same vibration issue to overcome. 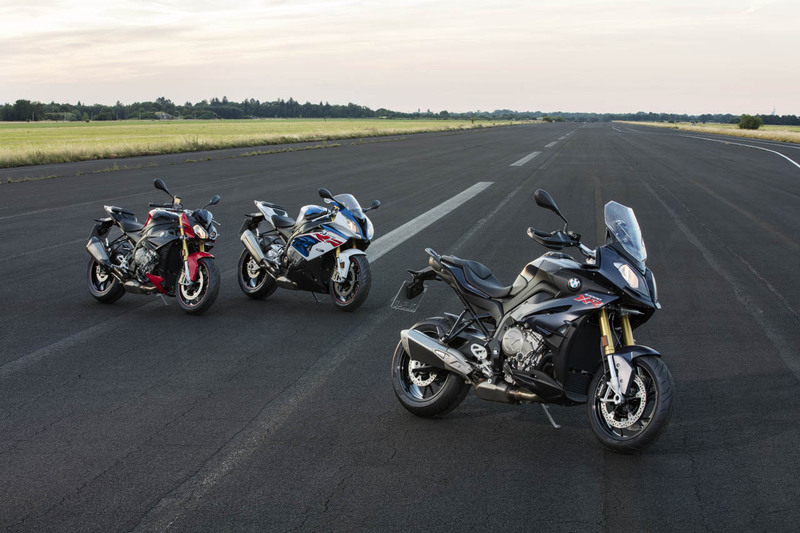 Modest or not, we’ll be happy to get our hands on these three updated bikes and judge those improvements for ourselves. 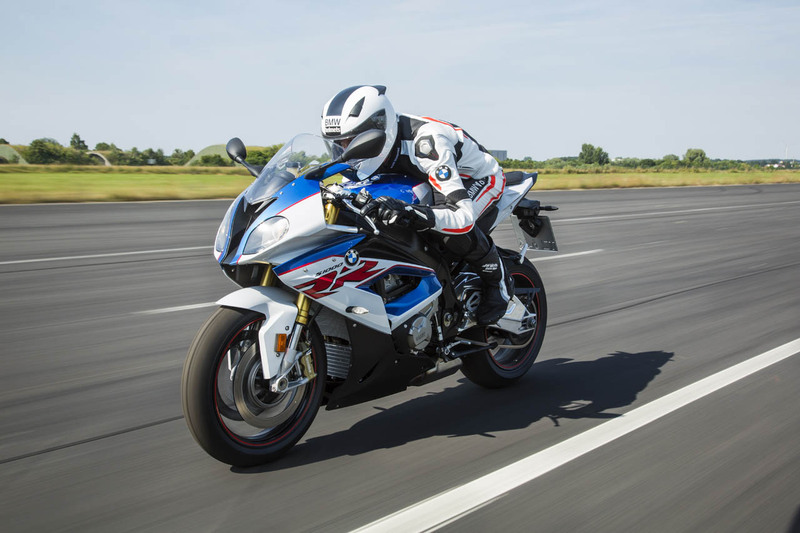 The new BMW S 1000 RR – virtually perfect yet still optimized. ABS Pro as a new element of the optional equipment item “Riding Modes Pro”. The new RR now as standard as a single-seat model with passenger seat cover. The optional passenger package is available free of charge as an alternative. 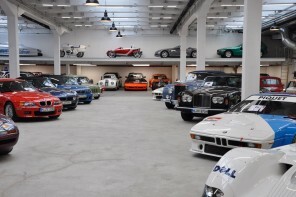 Well-established colour concepts Racing Red non-metallic/Lightwhite non-metallic and BMW Motorsport (Lupine Blue metallic/Lightwhite non-metallic/Racing Red non-metallic), though in a new design. New colour variant Granite Grey metallic/Blackstorm metallic. Design Option Wheels with red rim lines now included as standard as part of the colour concepts Racing Red non-metallic/Lightwhite non-metallic and BMW Motorsport. 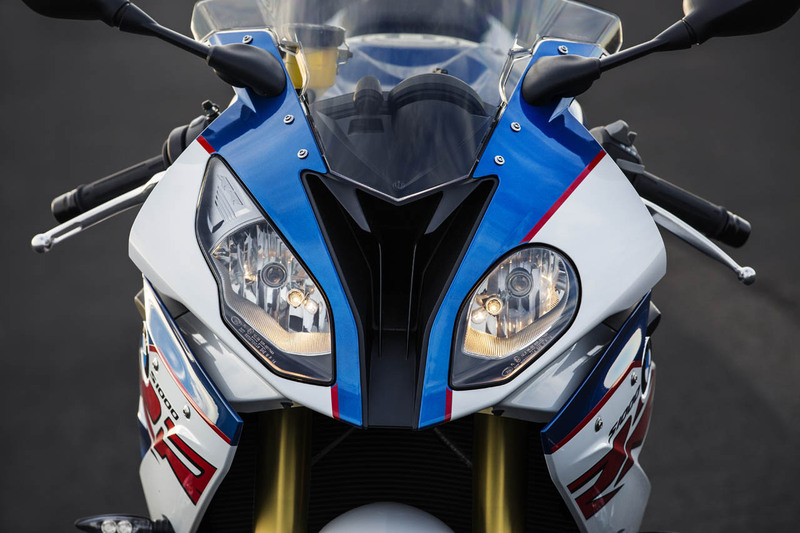 The new BMW S 1000 R – enhanced dynamic roadster. Output increased to 121 kW / 165 hp at 11 000 rpm (previously: 118 kW/ 160 hp). Weight reduction by 2 kg to 205 kg DIN unladen. Payload increased by 2 kg. 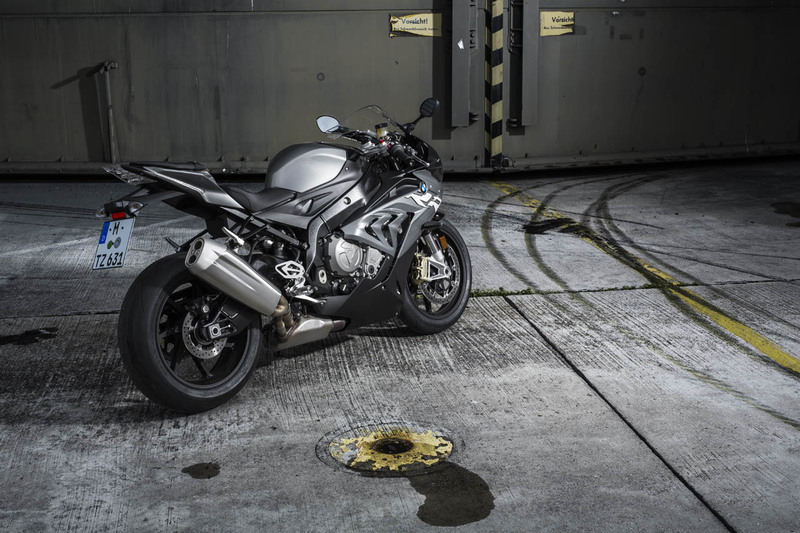 HP titanium rear silencer as standard for an even more potent sound and a sporty look. 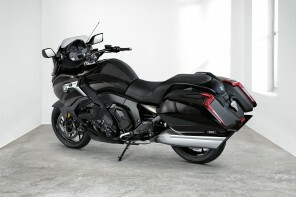 Vibration-free handlebars for a further increase in comfort. New frame structure with lighter main frame rear section. HP Shift Assistant Pro for quick shifting up and down without clutch as an ex-works option. Light HP forged wheels (–2.4 kg as compared to the standard version) as a new optional equipment items ex works. Design Option Wheels with red rim lines as a new ex works option. Multifunction instrument cluster with improved readability and including outdoor temperature display. 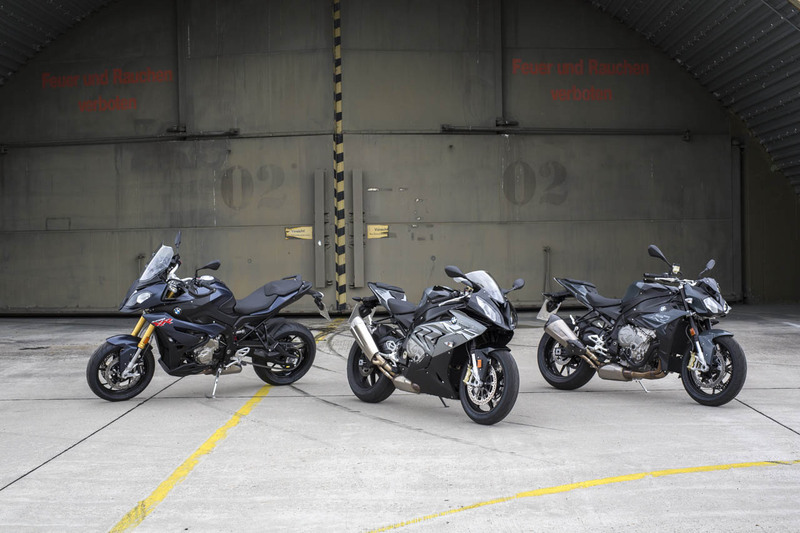 New colour variants Racing Red non-metallic/Blackstorm metallic, Catalano Grey non-metallic and BMW Motorsport (Lupine Blue metallic/Lightwhite non-metallic/Racing Red non-metallic). 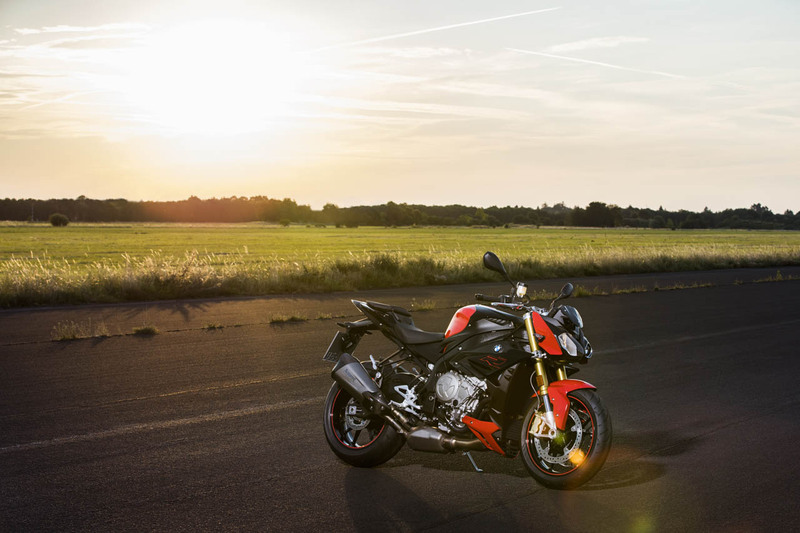 The new BMW S 1000 XR – adventure sports, further refined. 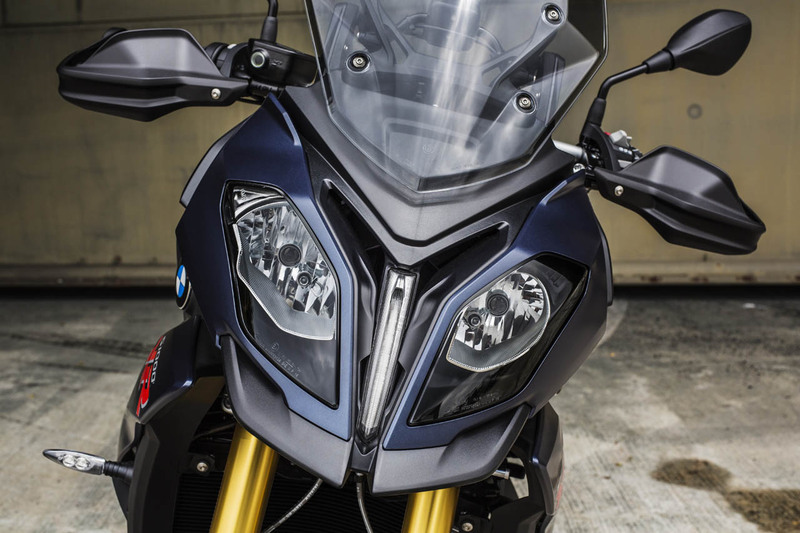 Optimised vibration-free handlebars for increased comfort. Increase in maximum permissible weight from 434 to 444 kg, thereby increasing payload by 10 kg. Well-established colour concepts Racing Red non-metallic and Lightwhite non-metallic / Granite Grey metallic matt / Racing Red non-metallic. New colour variant Ocean Blue metallic matt.